Baseball is a sport that involves hitting a ball with a bat, and attempting to either knock it completely out of the ballpark, or to get it to drop in between the defenders. 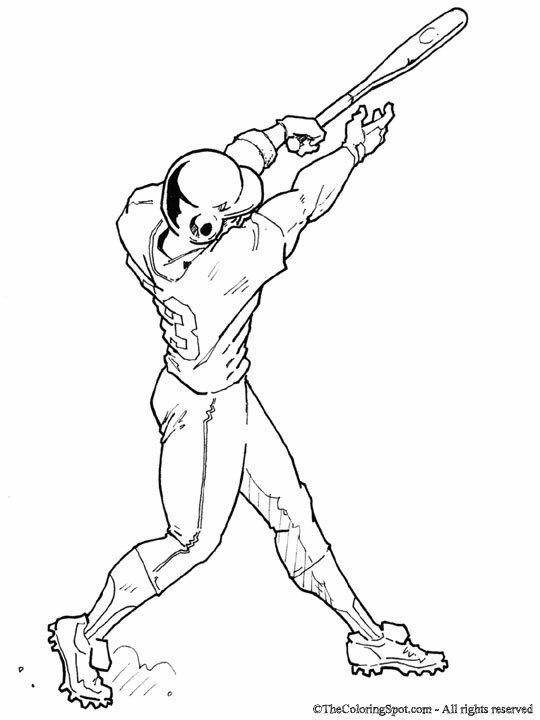 This allows the runner to move around the bases. Each time all 4 bases are touched counts as a score. The team with the most points at the end of the game wins.